The week in social media and marketing. The revolution will be digitalised. 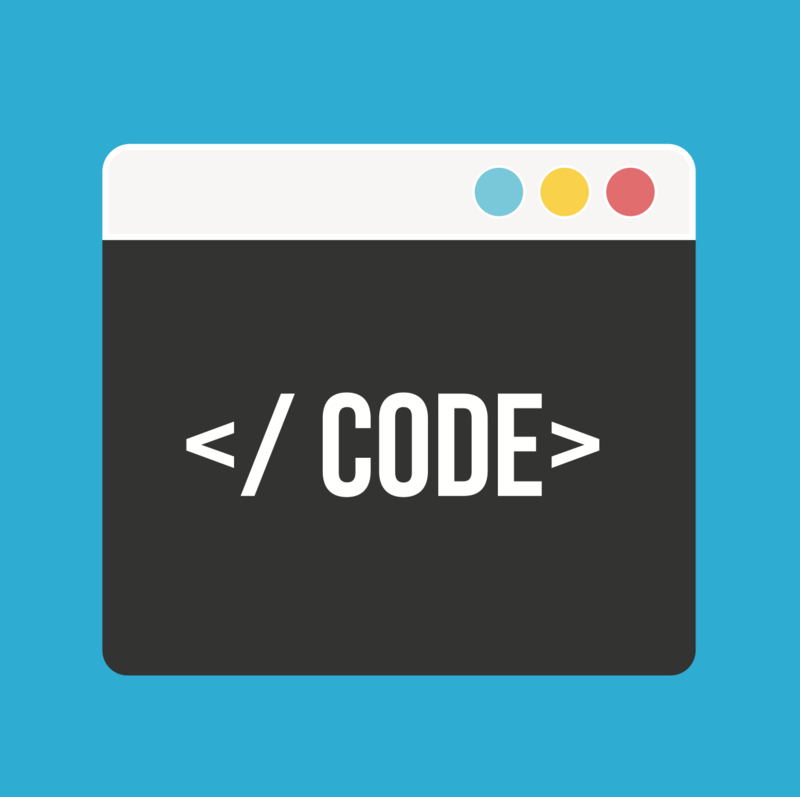 Coding will probably replace French as second-language-of-choice in schools across the world by 2020. One Finnish programmer, whose fascination with the modern prose of numbers, letters and symbols started with a crush on Al Gore, thinks your 4 to 7-year-old should start learning it now through a series of beautifully illustrated books. Linda Liukas’ Hello Ruby, follows the life of a pint-sized feminist protagonist in the tradition of Madeline and Pippi Longstocking as she discovers the wonderful world of CSS and HTML. Liukas told Mashable: "There are lots of things we can teach [children] about the programming world before they even open the computer. I imagine a father and his little girl reading this as a bedtime story." Remember the celebrity PA about coding? Pinterest wins over lady hearts in the social media stakes. 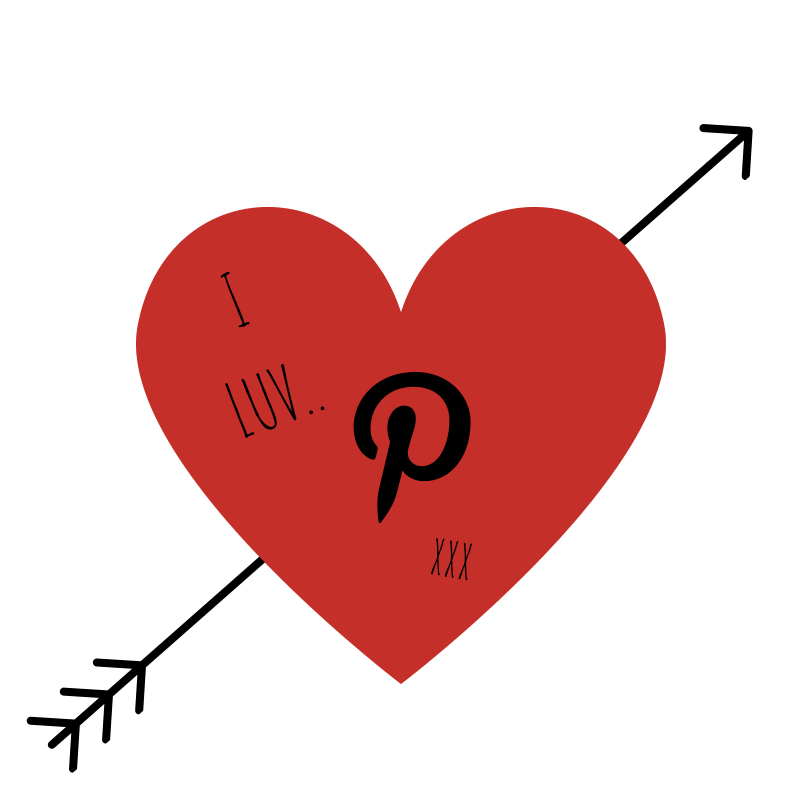 If Pinterest isn’t in your marketing horizon now, it should be. ‘Sharing on Pinterest rose 58% in 2013, just ahead of Facebook’s 57% growth and far outpacing Twitter’s 15% growth,’ reports Forbes. About 50 million active users are on Pinterest monthly. The younger co-ed of Twitter and Facebook, Pinterest’s user base is smaller and pinners are predominantly female. LinkedIn is experiencing a surge in use too with a significant growth of 40%. Users of LinkedIn would have noticed the sharing of images, articles and video has really picked up on the business-orientated social platform of late. With overall sharing up 37% from 2012 it seems the era of better-quality content by online publishers is being appreciated by online audiences. Have a look at HootSuite CEO, Ryan Holme's sharing habits on LinkedIn. He posts once a week on 'social media, leadership and tech trends,' regularly linking back to his previous articles. Vin Does the "SurfBot" to Beyonce's "Drunk in Love." In other social media news, Vin Diesel of "The Fast & the Furious" fame, has stood alone in a barren room with a microphone and a laptop filming himself mostly bumping up-and-down to Beyonce and Katy Perry whilst staring into the screen’s camera. The video is intended to be both a tribute to his fans ("Riddick" is topping DVD sales charts) and music… I think. Occasionally he moves further into the room to do an odd little dance or to grab the mic. Some fans loved it, some were less charitable; overall the thing amassed over 800,000 likes. Vin Diesel has the 15th most popular Facebook page in all of the Internets. If you're struggling to understand why, you should take a gander. Lesson to be learned? If you want a viral video campaign get Vinny to do a jig.